You may regularly use sage in culinary dishes, but you can also brew it into a delicious and healthy tea. Sage tea offers an enveloping aroma that draws in your senses and entices taste buds. Drinking this tasty tea is not only a delightful experience, it's also good for you. Sage tea has been used to increase weight loss and alleviate digestive problems. The tea boasts calming properties that make it a delightful beverage to curl up with after a long day. 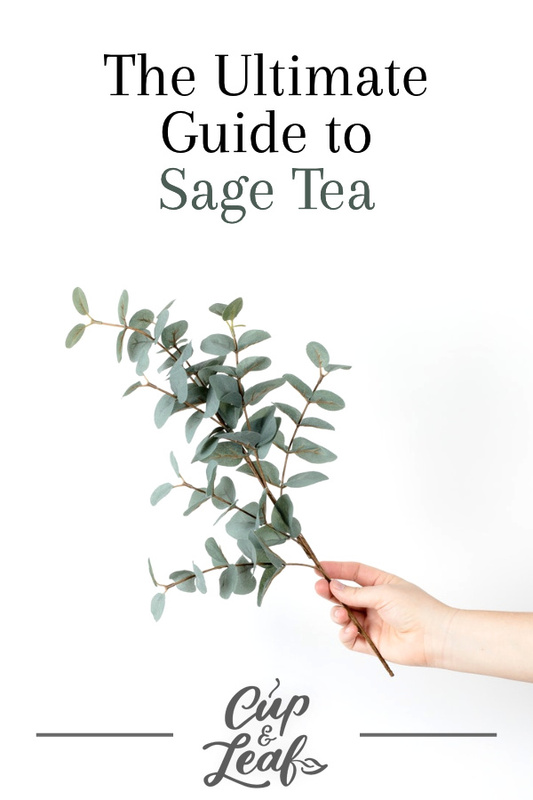 Read on to find out more about sage tea and how you can make the perfect hot cup of this herbal tea. Sage tea is made from the leaves of the common sage plant known by the botanical name Salvia officinalis. The leaves of the plant are commonly used to make culinary herbs and essential oils. This perennial evergreen shrub belongs to the mint family and boasts a refreshing flavor when infused in hot water. The plant is native to the Mediterranean region and features slightly gray leaves. Since sage tea does not contain leaves of the true tea plant Camellia sinensis, it is considered an herbal tea. Sage has long been used in Italy and Greece as an herbal remedy for digestive issues and to boost the immune system. It’s also frequently used in Chinese and Indian traditional medicine. Sage tea contains high amounts of antioxidants including ellagic, which can be found in berries. Other key ingredients include phenolic acids such as rosmarinic acid and flavonoids including luteolin and apigenin. According to studies in the International Journal of Molecular Sciences, these flavonoids can help treat inflammation-related diseases (1). Sage tea is naturally caffeine-free so you can enjoy it any time of day without disrupting sleep patterns. Drinking sage tea before bed can actually improve sleep thanks to its warming and soothing properties. Sage tea offers a delicate, sweet flavor that has earthy notes. 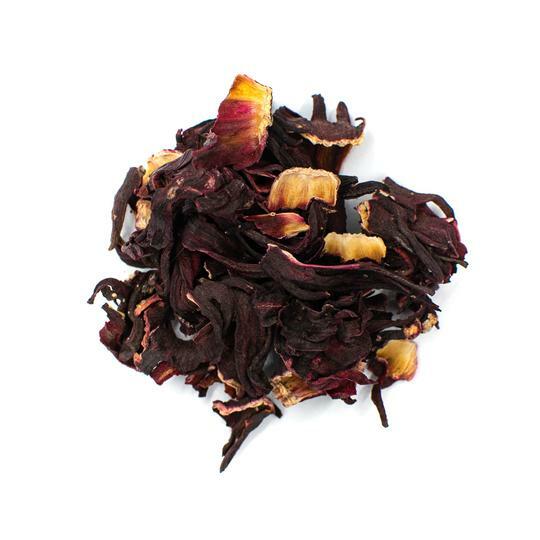 The tea boasts a fragrant aroma and lends a warming feeling. Sage tea is best consumed between meals to fully appreciate the nuances of the sweet and slightly astringent notes. 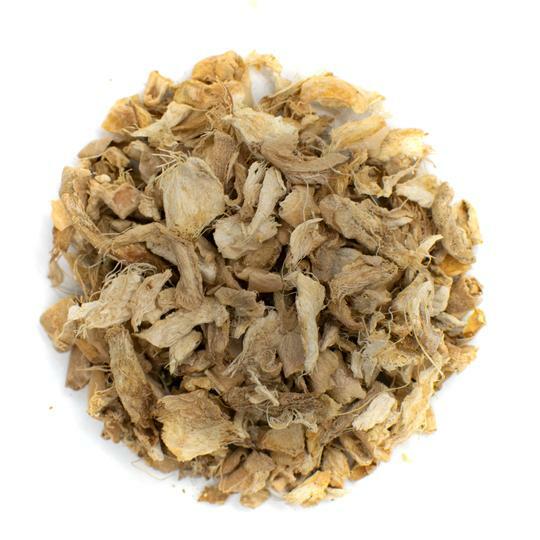 Add a slice of ginseng or lemon to sage tea to draw out the full flavor profile. Sage tea offers a natural warming sensation that can help soothe nerves and boost relaxation. The tea also contains compounds that help to enhance concentration and improve awareness. The tea boasts anti-inflammatory properties that can help soothe aches and pains and increase sleep quality. Sage tea may help ease the symptoms of menopause. The herb is particularly effective in minimizing hot flashes. A study published in Advances in Therapy examined 71 patients who experienced hot flashes at least five times per week. 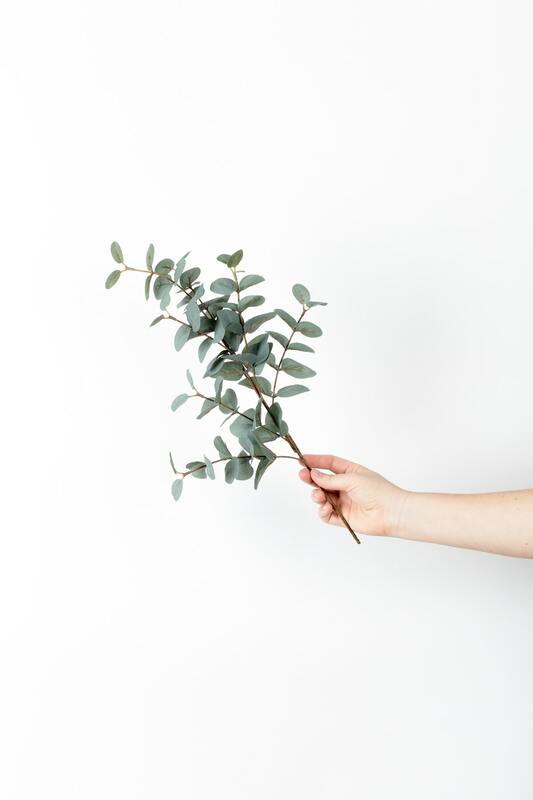 Patients were given a once-daily tablet of fresh sage leaves for 8 weeks. Results showed the women who took sage experienced a 69 percent decrease of moderate flushes and a complete elimination of very severe flushes (2). 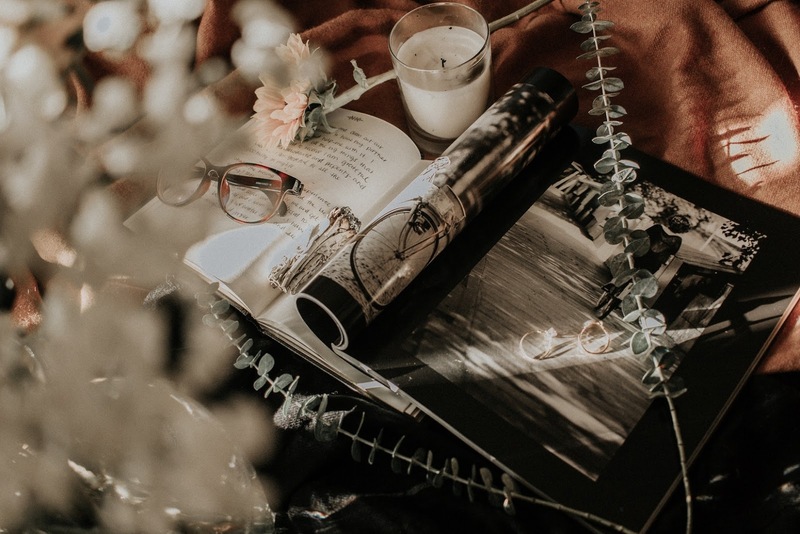 A second study published in the International Journal of Medical Research & Health Sciences examined the effects of sage on menopausal symptoms including hot flashes and night sweats. The study consisted of 93 menopausal women with 46 in the intervention group and 47 in the control group. Results showed that the participants who took sage had significantly decreased incidences of hot flashes at the conclusion of the study (3). Sage tea is rich in antioxidants that can help prevent cell damage caused by free radicals. Free radicals are uncharged cells that can wreak havoc in the body and have been linked to premature aging and certain types of cancer. The antioxidants in sage tea prevent free radicals from causing oxidative stress—essentially the body's version of rust. Sage tea and the culinary herb have long been used in European countries as a natural remedy for sore throats. The anti-inflammatory properties of sage tea help decrease swelling and irritation that can cause pain in the throat. The tea also boasts antiviral and antibacterial properties that help eliminate pathogens that cause sore throat. 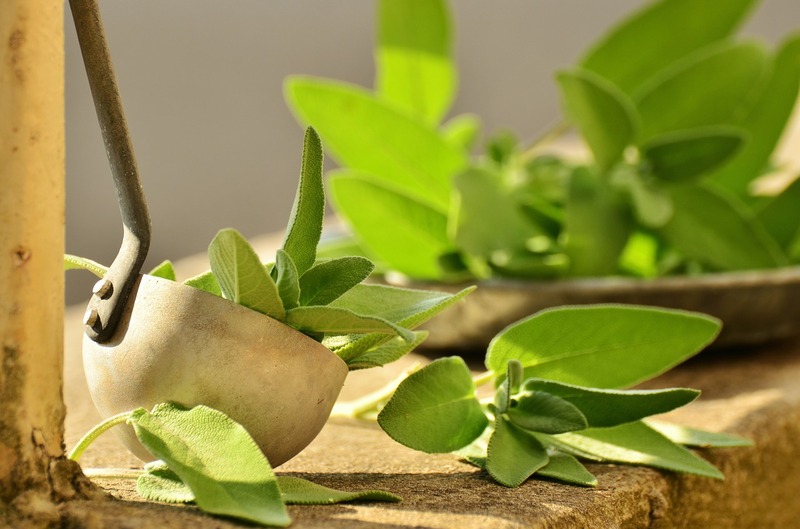 A study published in the European Journal of Medical Research examined the efficacy of sage in treating a sore throat compared to leading medications including lidocaine. The study consisted of 154 patients who were given either an echinacea/sage spray or a lidocaine spray every two hours. The sage spray was shown to be as effective as the lidocaine spray during the first three days of treatment. After the first three days, the sage spray had a response rate of 63.8 percent compared to the lidocaine spray, which had a response rate of just 57.8 percent (4). Sage tea may help lower cholesterol and blood sugar levels. The main compounds in sage tea may also help to regulate blood pressure and prevent serious disease such as heart attack and blood clots. Most researchers attribute these sage tea benefits to the anti-inflammatory properties of antioxidants and flavonoids. According to the American journal Complementary Therapies in Medicine, sage may help treat patients who suffer from type 2 diabetes. Researchers examined 80 diabetic patients who were given either a sage tablet or a placebo. Patients who received sage demonstrated lower fasting blood glucose levels. Not only did blood sugar levels decrease; patients also saw a decrease in triglyceride and total cholesterol levels (5). Sage tea is safe when consumed in appropriate quantities. Limit intake to three to six cups per day and you likely won't experience any negative side effects. Keep in mind that teas may affect certain individuals differently. Here are a few things to watch out for. If you are allergic to the sage plant or other plants in the mint family, drink sage tea with caution. Stop use immediately if you develop signs of allergic reaction including difficulty breathing, rash, and itchy throat. Women who are pregnant or breastfeeding should avoid sage tea. Sage tea has an estrogen-like effect that can affect hormone levels that may interfere with a healthy pregnancy. The hormone qualities of sage tea may induce your menstrual period and can lead to miscarriage. Sage tea may also reduce the milk supply for women who are nursing. Avoid drinking sage tea if you have a hormone-sensitive illness such as breast cancer as the tea can make the condition worse. Always consult with your healthcare professional before drinking a new tea if you are pregnant or nursing. Sage tea can be brewed using tea bags, fresh, or dried sage leaves. If using fresh sage leaves from your garden, make sure to grow plants away from sources of pollution including major roadways. 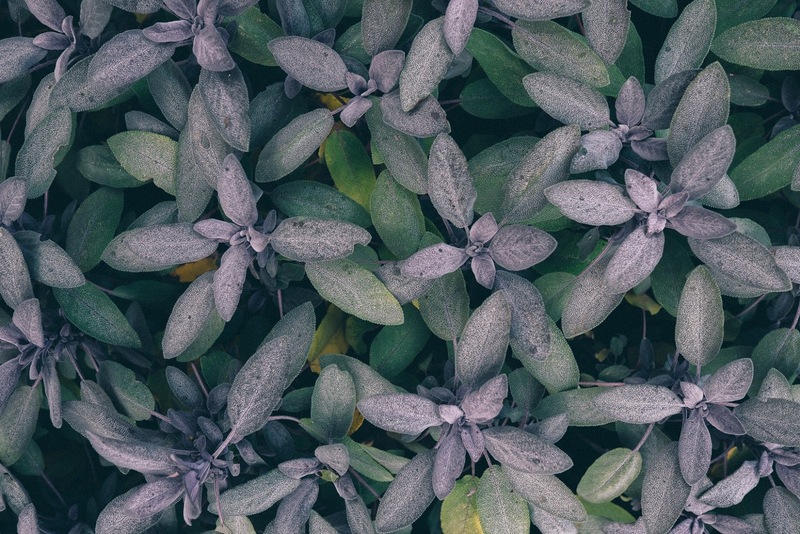 For the most authentic flavor, avoid using fertilizers and other chemicals to grow your sage plants. Whether you use loose tea or a tea bag, follow the guidelines below to brew the perfect cup of sage tea. 1. Bring water to a rapid boil on the stove or using a tea kettle. 2. Portion out 1 teaspoon of loose sage leaves and add to a tea infuser. Place the infuser in a tea cup and add the boiling water. 3. Steep for 10 to 15 minutes. Taste in 30-second intervals after 10 minutes to find the flavor that works for you. Remember, the longer tea steeps the stronger the flavor will be. 4. Add optional flavorings such as lavender, lemon, ginseng, honey, mint, or sugar to taste. 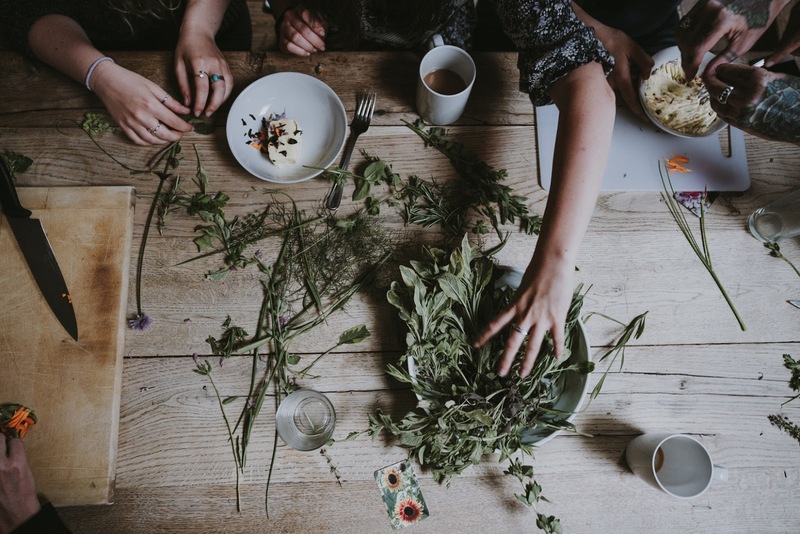 Instead of just incorporating sage into your culinary dishes, whip up a piping hot cup of sage tea and drink to your health. 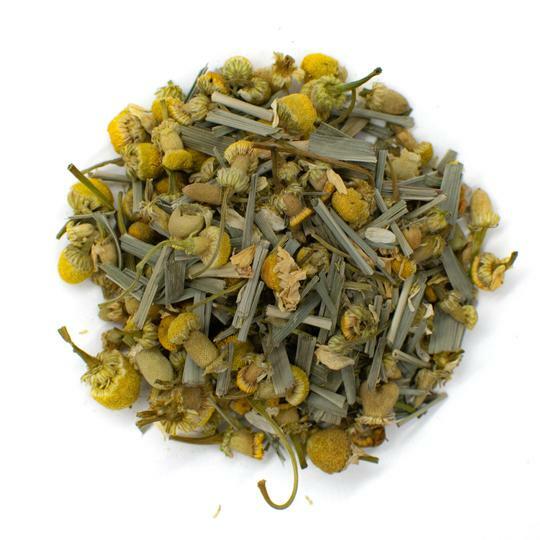 The delightful aroma will help soothe jittery nerves and the slightly sweet and earthy flavor will awaken your senses. With few side effects, there’s no reason to not give this herbal tea a try.